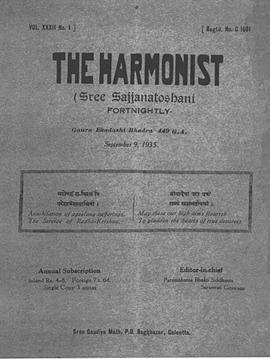 SRILA BHAKTISIDDHANTA'S "THE HARMONIST" MAGAZINE. 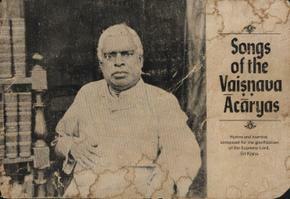 Click here for THE HARMONIST. 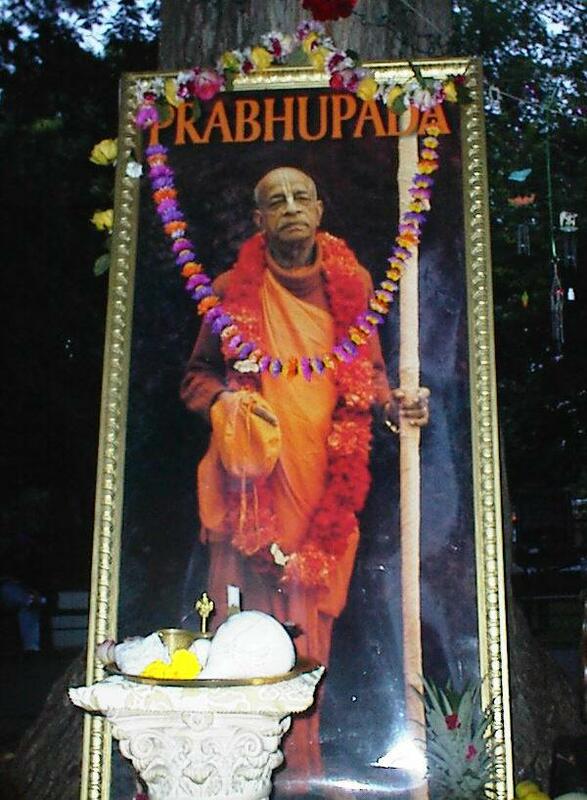 READ SRILA PRABHUPADA'S "BE SATISFIED WITH THE SIMPLE VILLAGE LIFE". 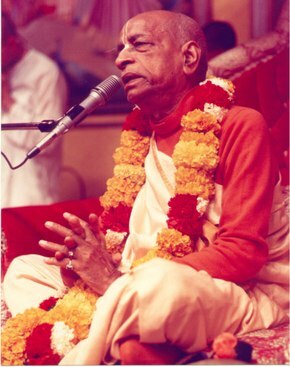 AN EVENING LECTURE GIVEN AT GITA-NAGARI FARM ON JULY 15, 1976.